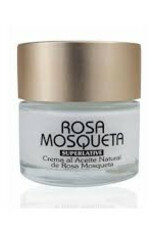 Utsukusy soft and regenerating Rosa Mosqueta cream. 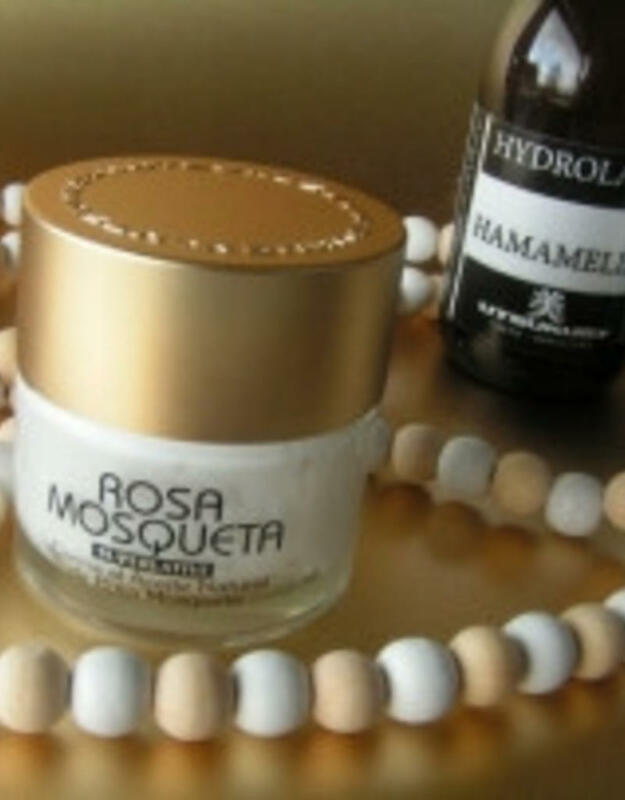 A great solution for dry and damaged skin. 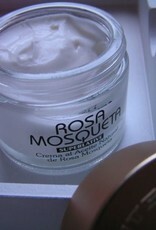 Rosehip Cream Regenerating and moisturizing SPF12. 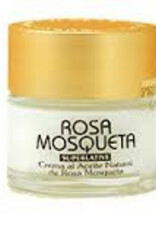 Composition: rosa mosqueta oil (oil of the Chilean rose). 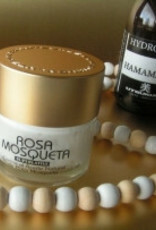 Benefits: regenerates cells by stimulating production of new ones. 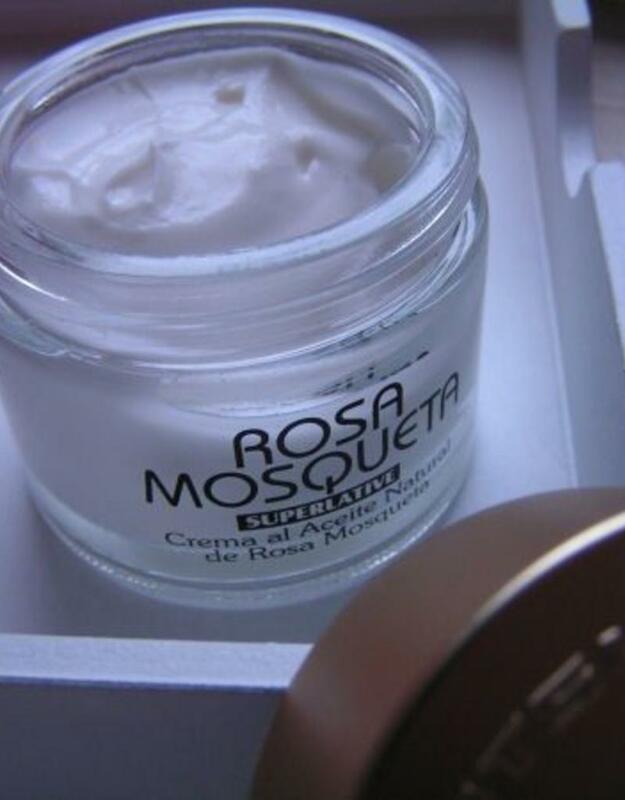 Fight wrinkles and sagging. 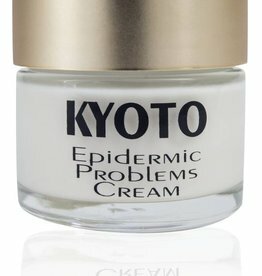 Kyoto Sensitive skin cream SPF14. 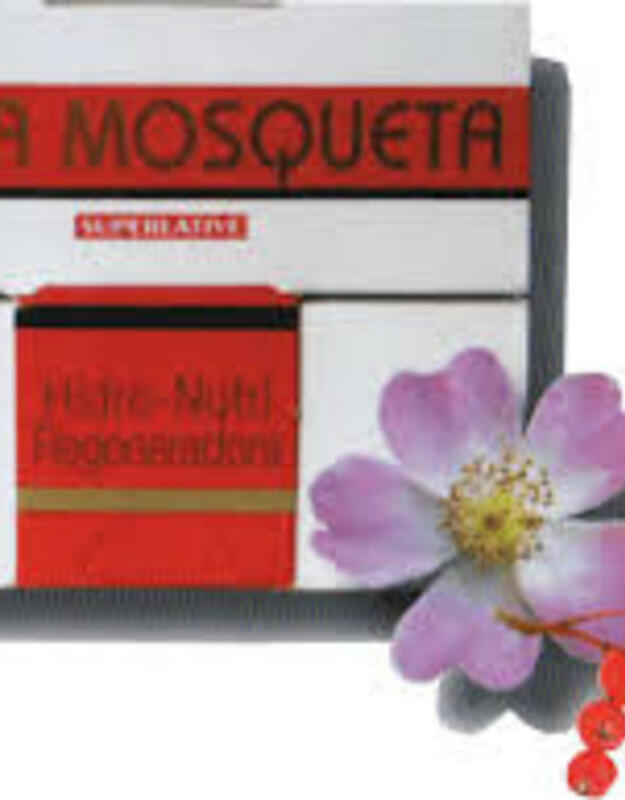 Composition: Chamomile, butcher´s broom and Linden. 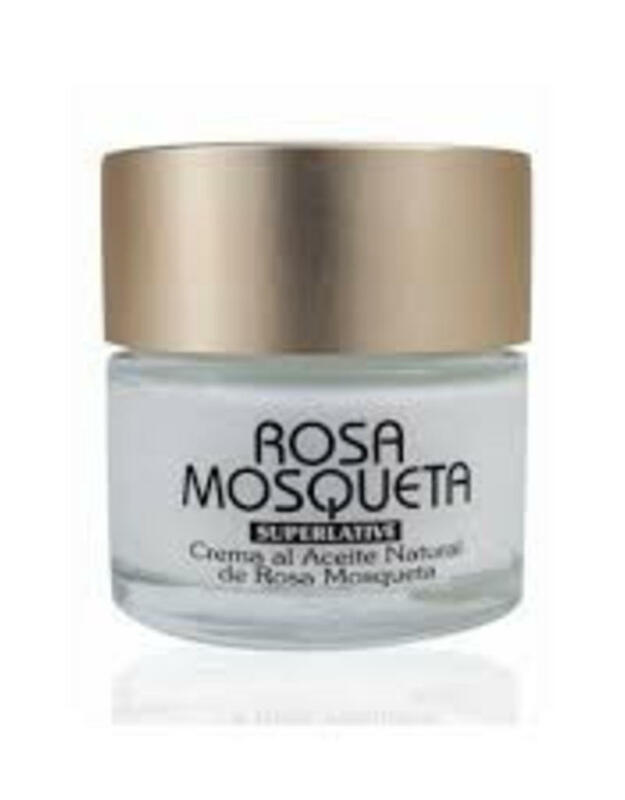 Benefits: protects sensitive skins and avoid epidermis problems. 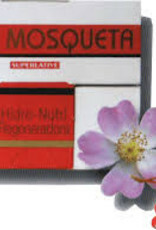 It prevents and improves allergenic inflammations. 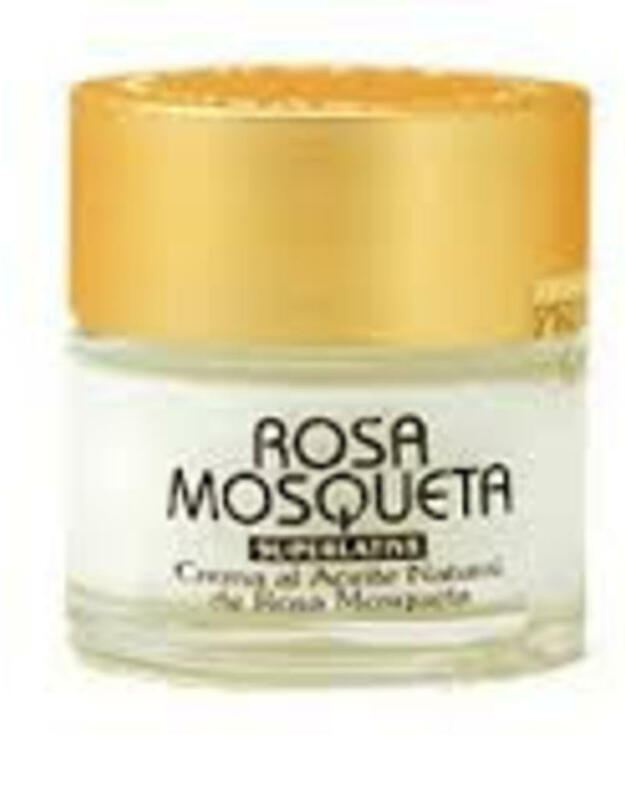 Moisturizes and strengthens its elasticity.